Room Service is a unique Thai experience , Bangkok via "Room Service". If you're addicted to Pad Thai, venture outside of your comfort zone with the Pad See Euw, Roadside Noodles, or the Spicy Basil Noodles. Lunch specials come with a free appetizer. Wow, very Nice decor and very very good food. You must go!! This place will certainly catch your eye. 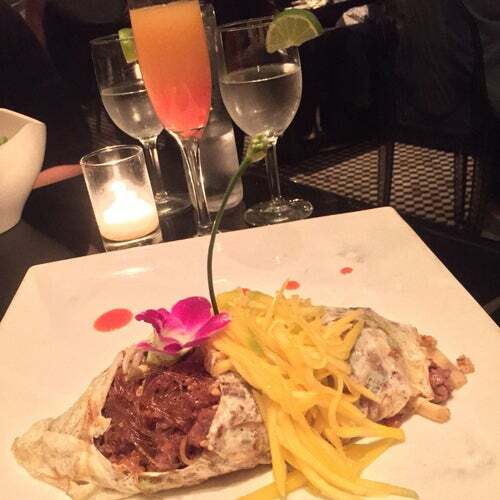 Hells Kitchen is never short on Thai restaurants but RoomService is a stand out.